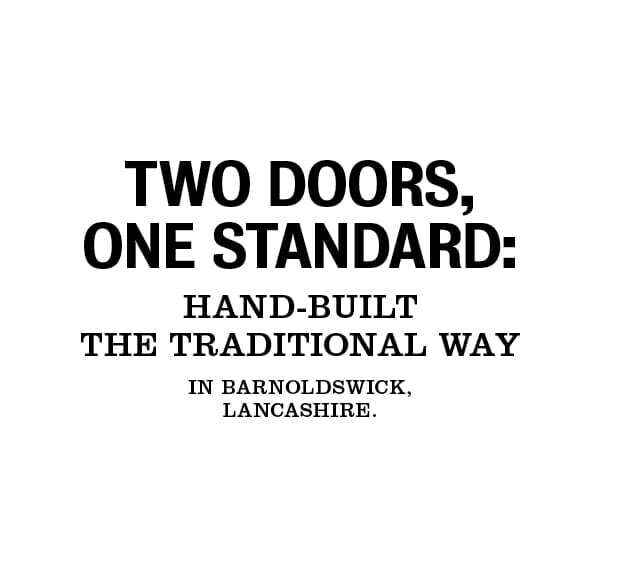 Are two doors better than one, when it comes to wood-burners? 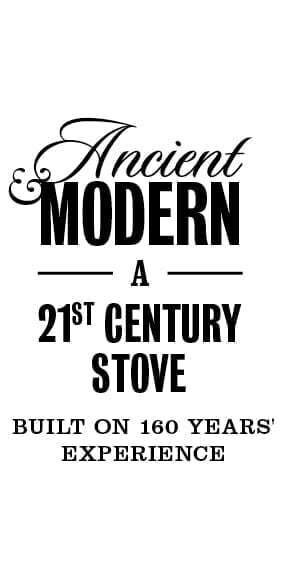 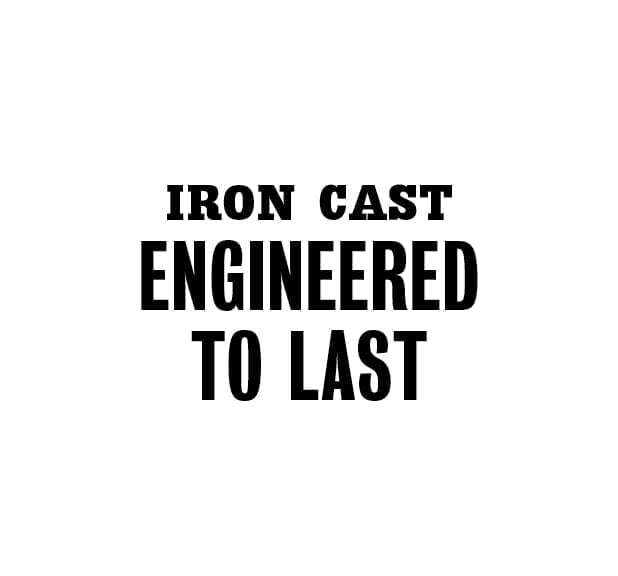 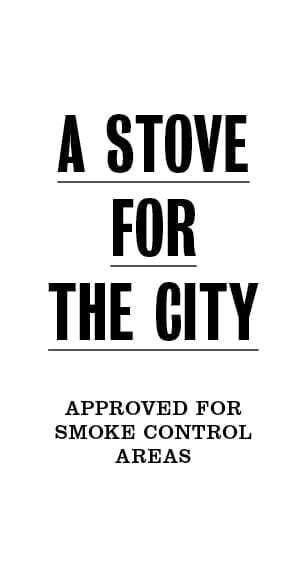 If you think so, and you want a beefy 7.5kW of heat output – enough for a seriously large living space – then this is the stove for you. 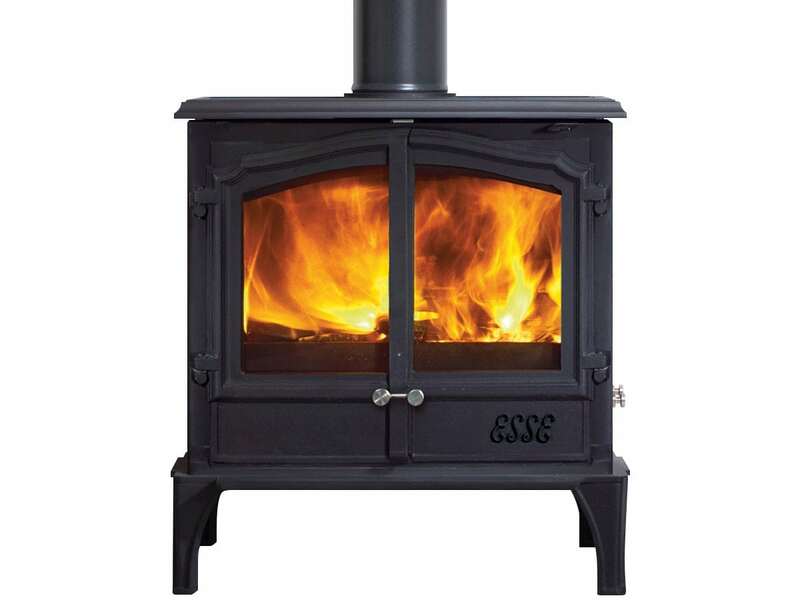 Clean-burning and energy-efficient, this robustly engineered yet elegant stove’s traditional looks are set off by the stainless steel double button that opens and closes the doors. 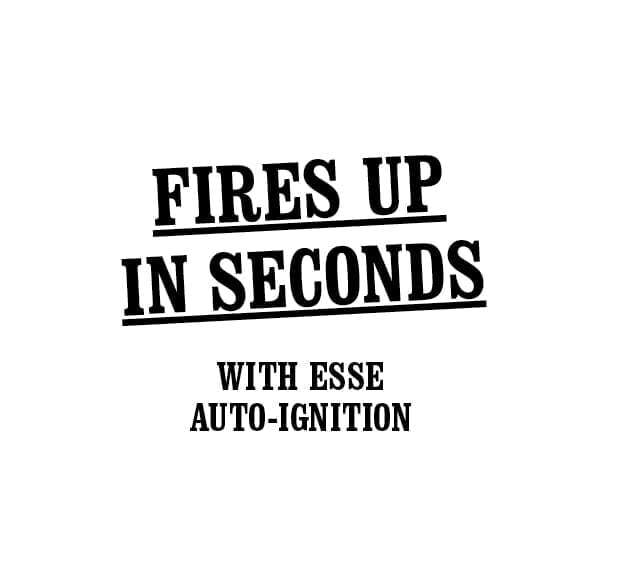 Like almost all ESSE wood-burners, this model is compatible with our advanced automatic electric ignition technology; so no need for matches, lighter or kindling. 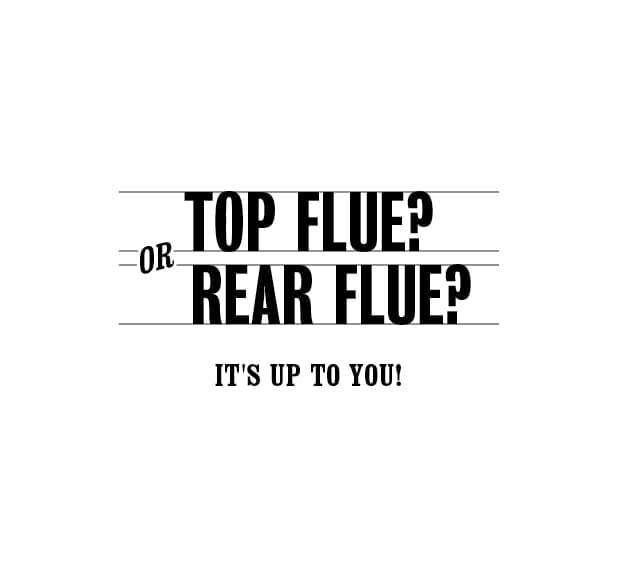 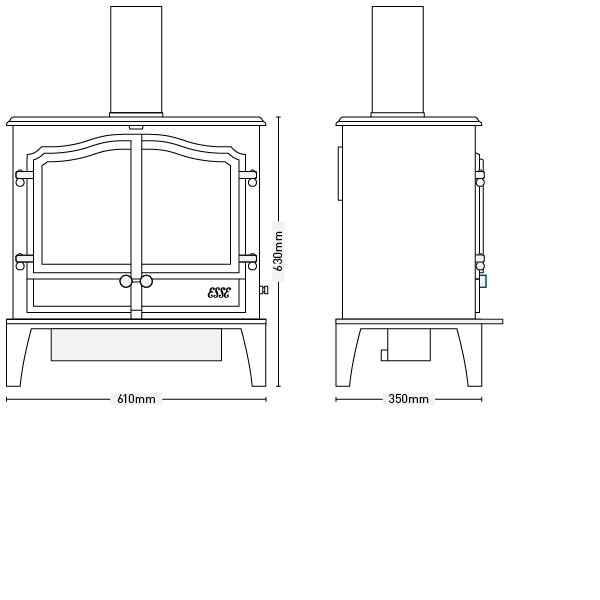 For greater flexibility in positioning your new stove, an optional rear heat shield is available, which allows it to be as close to combustibles as just 150mm to the rear. 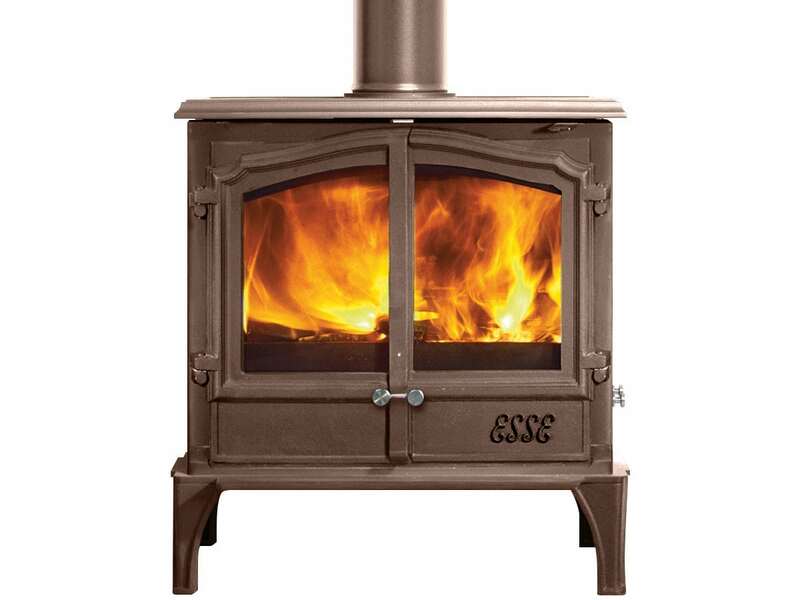 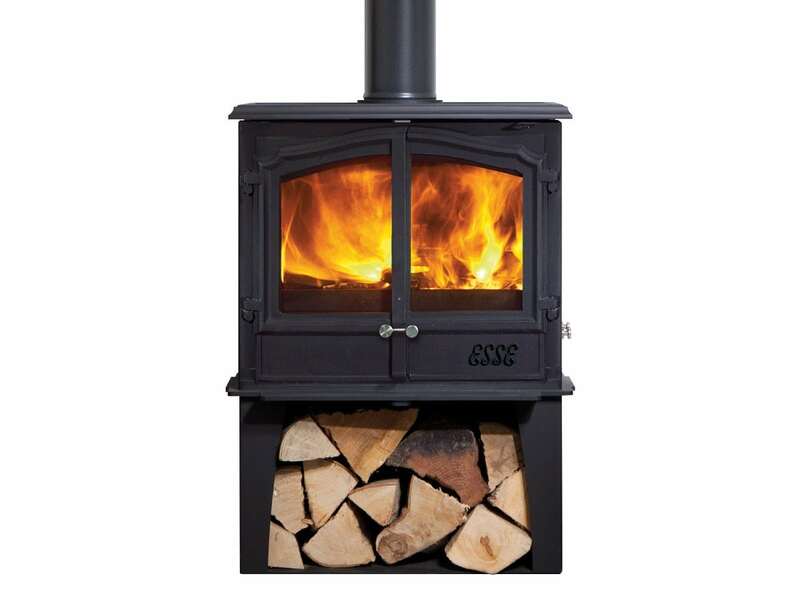 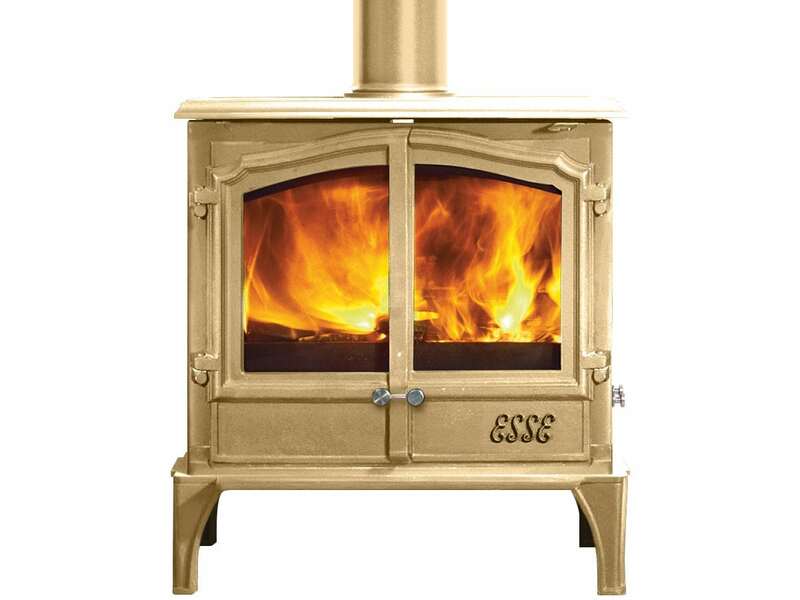 This stunning stove can be installed with a top or rear flue, and is also available with a 300mm tall log store. 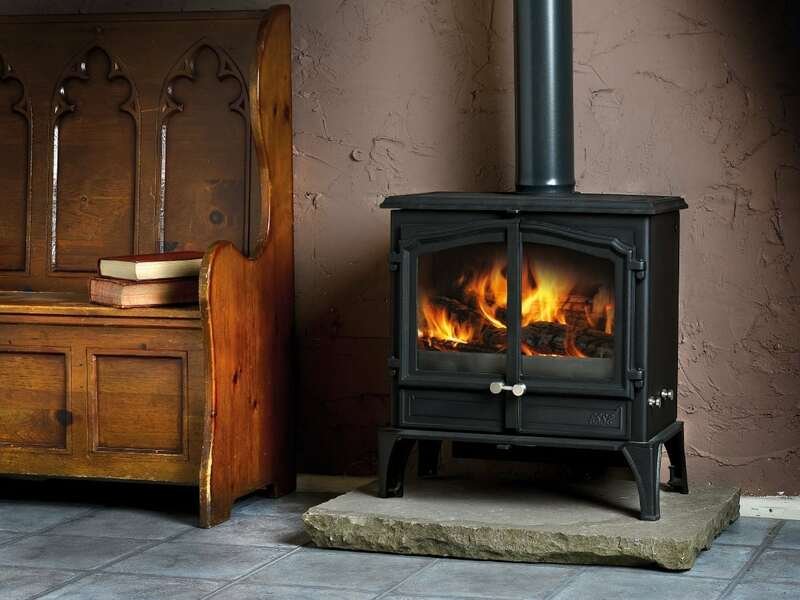 In either case, because of its hefty heat output, installation requires an external air-kit or additional room vent. 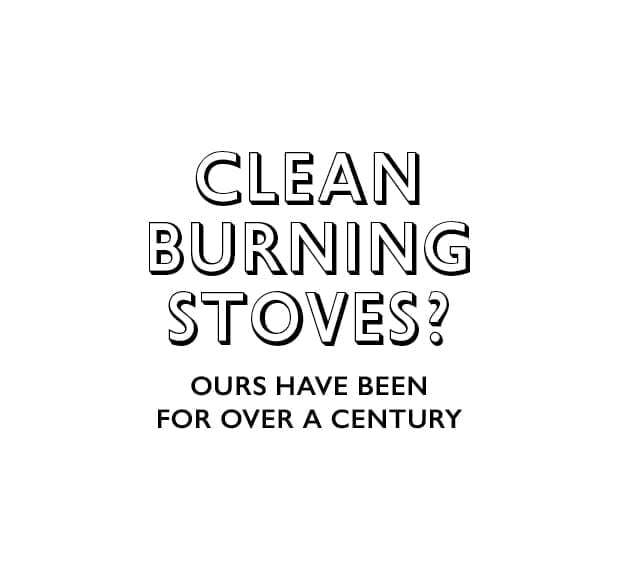 Clearances to combustibles: 400mm sides, 400mm rear (150mm with heat shield), 450mm top & 305mm front.